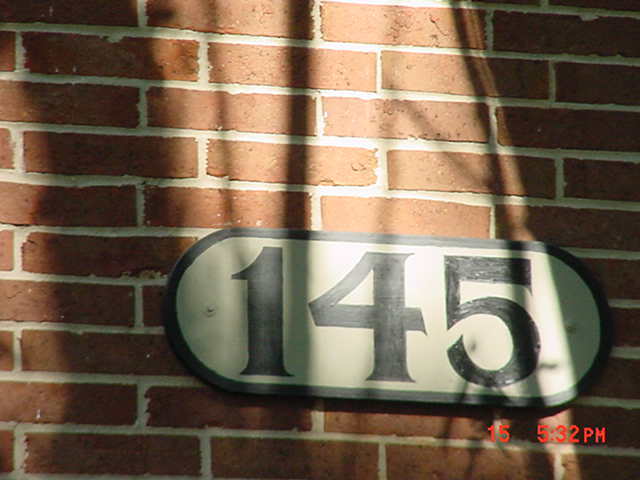 This is HD Landfill's old apartment, affectionately referred to as The 1-4-5. Many a drunken night in this hole. It's an art shot. Love it or hate it, but don't dismiss it.